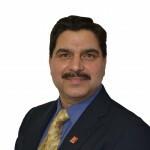 About Gary Singh, Broker, Remax Excel Realty Ltd.
Gary Singh is a successful Realtor in Toronto’s real estate community. He is passionate about real estate and it’s his obsession for over two decades. He has supported a number of charity organisations and is very sought after personality in the South Asian Community. He is comfortable doing both Residential as well as Commercial Real Estate deals. He specialises in sale and purchase of land for the builders in GTA. With a vast experience in property management and commercial businesses he is hands on and knows what the customer is looking for and how to find high yield properties for his clients. He is very active in the sale of pre-construction projects as well. 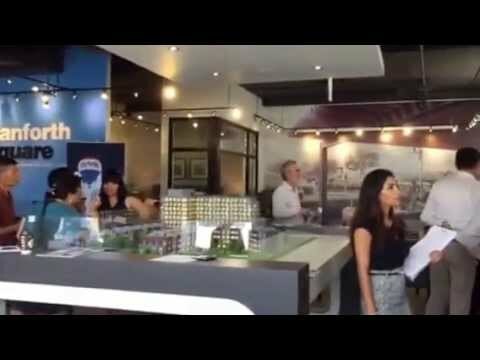 Gary Singh is also a participant on Asian Radio Interviews and Pre-Launch Presentations. He has been a top producer for his brokerage. If you have any questions about the value of your property or the purchase of a home, I would be happy to offer some guidance. My consultations are always free, friendly and confidential. If you are a young or not so young professional looking for crack investment opportunities ,Call Gary for very special Services.